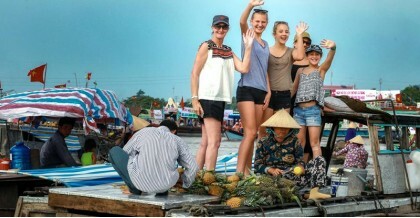 This tour takes you from Hanoi to Ho Chi Minh city (Saigon) within 9 days. The trip covers most of the main attractions with a lot of fun and experiences. You start from Hano.. 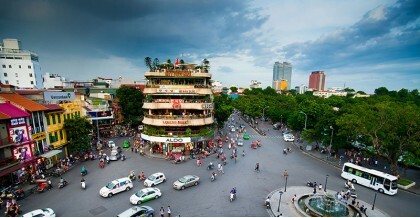 This grand trip covers all main attractions of Vietnam stretching from the South to North. Visit World Heritage sites, taste local foods, interact with local people, stay in ..